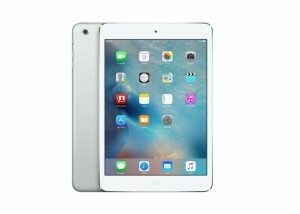 AIS innovation on show in August and September 2016. 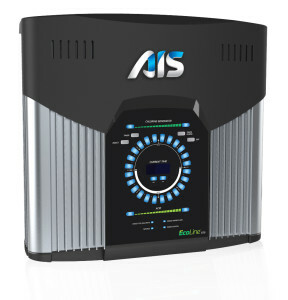 AIS will be showcasing its range of fresh, mineral and salt water residential and commercial chlorine generators at the upcoming Splash! Trade Show on 17-18 August 2016 (Stand #78) at the Gold Coast Convention and Exhibition Centre and the upcoming Architecture and Building Services Expo on 28 – 30 September 2016 (Stand #C17) at Marina Bay Sands, Singapore. 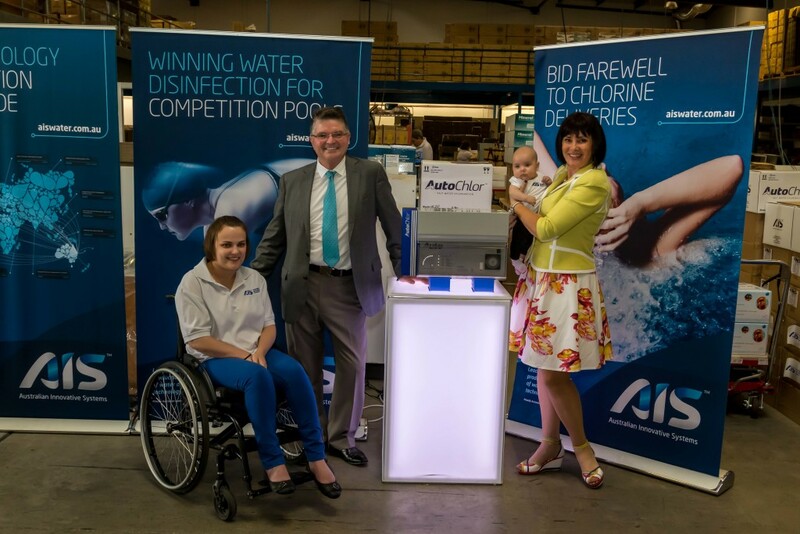 AIS is putting the finishing touches on its new, revolutionary fresh water pool chlorinator for the residential market – EcoLine HOME – details of which will be available at both shows. Do not forget to register to one or all presentation featuring AIS CEO Elena Gosse. 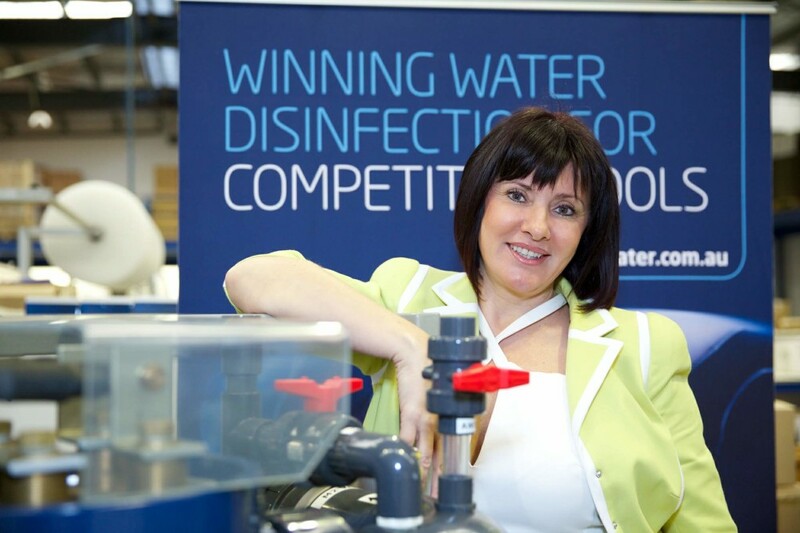 Australian Innovative Systems (AIS) CEO, Elena Gosse is well known for her passion for innovation, excellence and the importance of industry education in the water disinfection and leisure industries. It’s this passion that she will bring to audiences as guest speaker at a number of sessions at the Australian Swim Schools (ASSA) Conference and Splash! Pool and Spa Trade Show events, being staged at the Gold Coast Convention and Exhibition Centre in August 2016. On Tuesday 16 August at 12.15pm Elena will join CEO of ASSA, Ross Gage to speak about the unique requirements and challenges associated with commercial swim schools at the ASSA Conference. On Wednesday 17 August at 4.15pm Elena will again join Ross for a swim school focused presentation at the Splash! Show. Finally, on Thursday 18 August at 10.15am, Elena will deliver a keynote presentation at Splash! focusing on industry education in a session entitled ‘Turning The Tide When It Comes to Water Disinfection’. AIS proud to be Official Sponsor of Australian Swim Schools Association’s Inclusive Swimming Program and Swim Disability Conference. 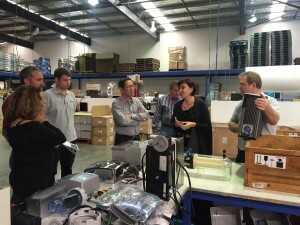 Australian Innovative Systems (AIS) CEO, Elena Gosse has a unique insight into the challenges people living with a disability face. Elena’s youngest daughter, Julia was born with Cerebral Palsy and diagnosed at the age of 13 months. Elena was determined that Julia’s disability would not limit her choices in life and now, at 29 years old, Julia is a capable, competent adult who works at AIS helping to manufacture the company’s range of salt, water and mineral water chlorinators. Julia also runs her own part-time business and enjoys spending time with her husband Blake, and one-year-old daughter, Isabella. During Julia’s teenage years Elena enrolled Julia in a local swimming school to help with her physical therapy and mobility. Julia excelled at swimming and went on to become a competitive disabled swimmer. “I saw first-hand the incredible improvements that swimming contributed to Julia’s physical and mental wellbeing, Elena said. “It’s one of the reasons I was so passionate about becoming the official sponsor of the Australian Swim School Association’s (ASSA) Inclusive Swimming Program which advocates for people of all abilities to enjoy swimming as a recreational or sporting activity. “ASSA’s approach is to put the swimmer first, adapting to the person’s individual needs whether physical or attitudinal. From there a program is tailored to ensure the individual can participate in swimming lessons and activities. As we come to the end of the financial year and embark on the next one, the AIS Team would like to thank our valued customers for your loyal support over the past 12 months. Your support encourages us to continue our quest for continuous innovation – not only to create new AIS products but to further improve our existing range. Your support also makes a positive contribution to our local, Australian economy through employment and the retention of skills and knowledge, and shining the spotlight on Australian technology on the world stage. 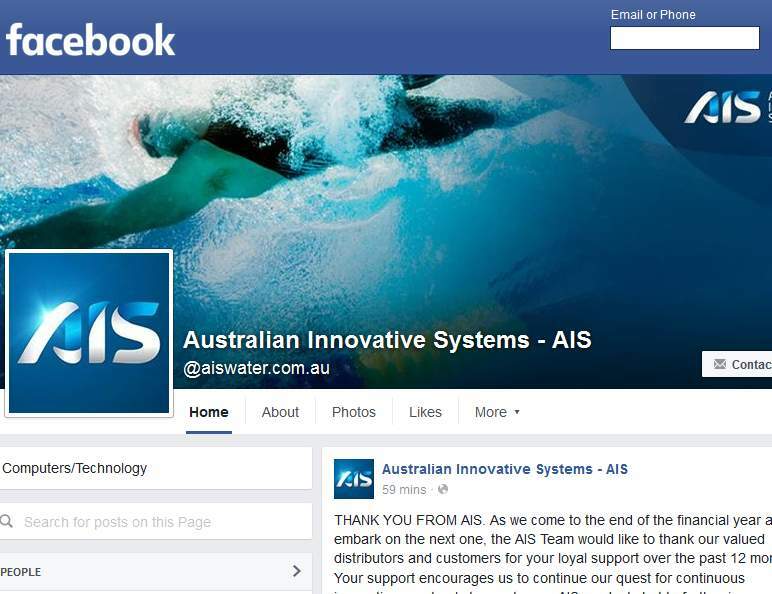 On behalf of the whole AIS Team, THANK YOU.